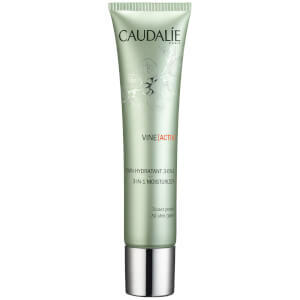 This vinosource moisturising matifying fluid from Caudalie has an instant mattifying effect and long-lasting oil control action. 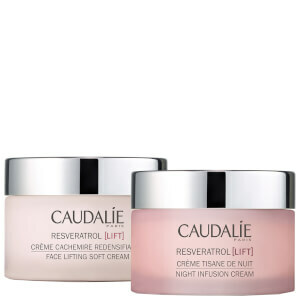 It reactivates the skin's hydration mechanisms and replenishes its water reserves. It's perfect for summer skin care. It keeps my skin matte and refreshing. 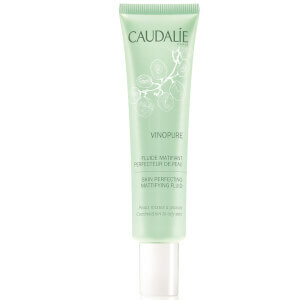 I think it suits oily or mixed skin type.